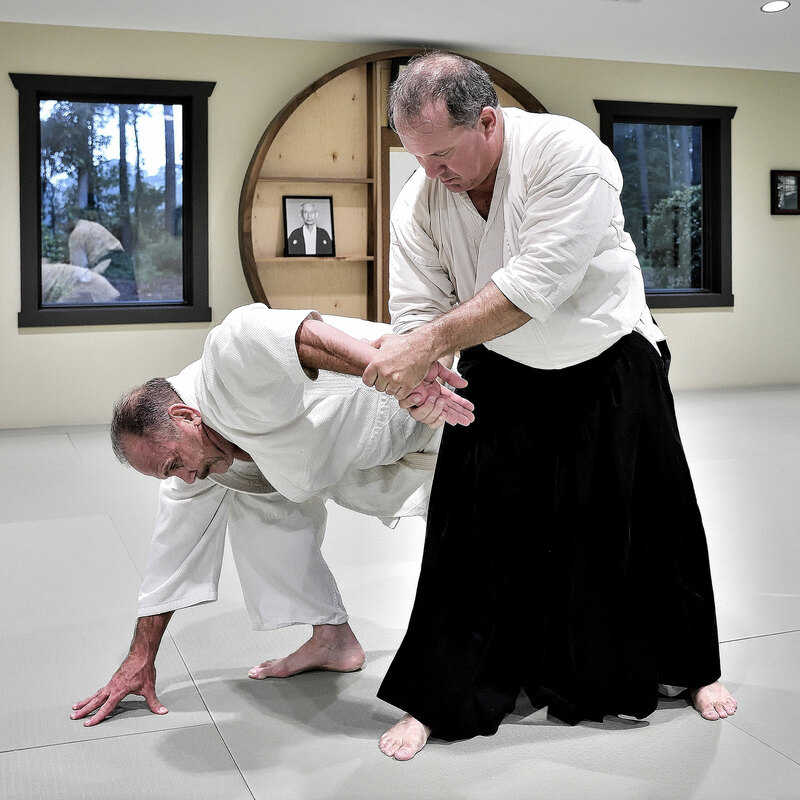 Forged in the age of the Samurai, Aikido is a martial art that derives directly from Japan and the historic masters of the past. 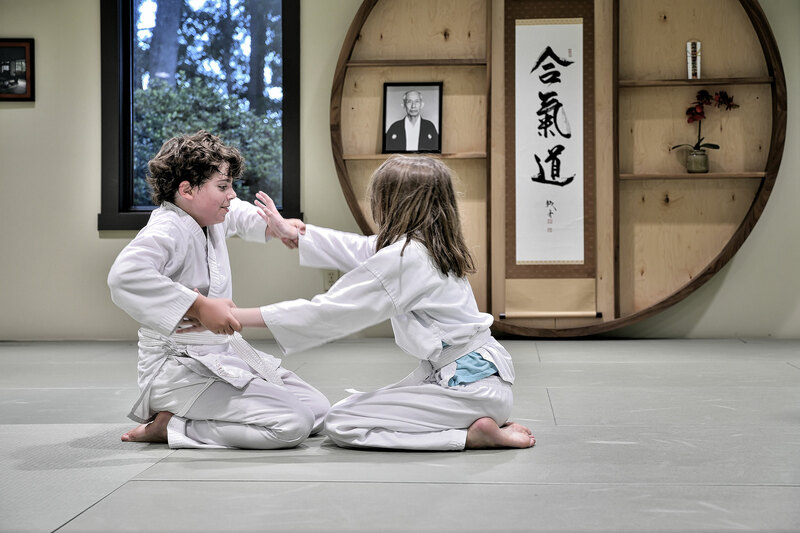 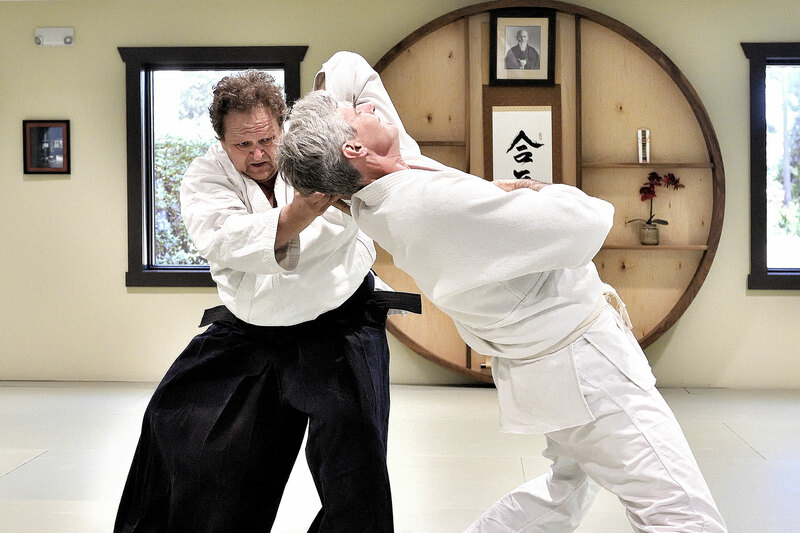 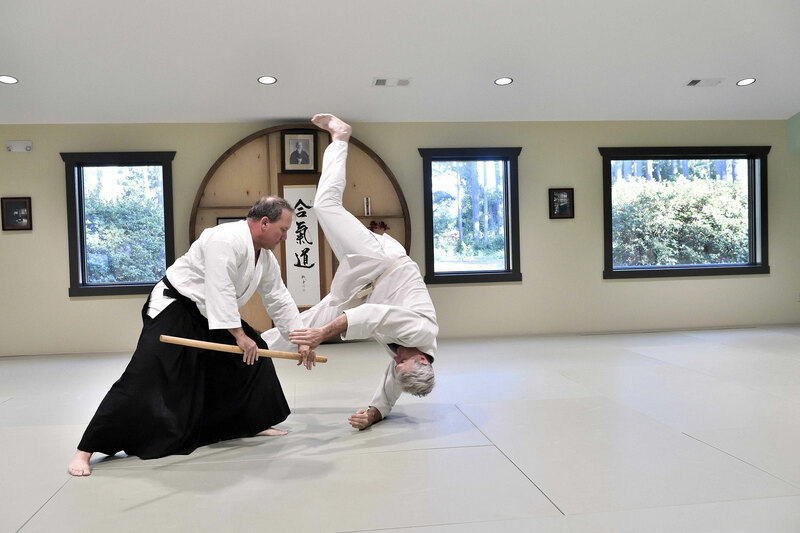 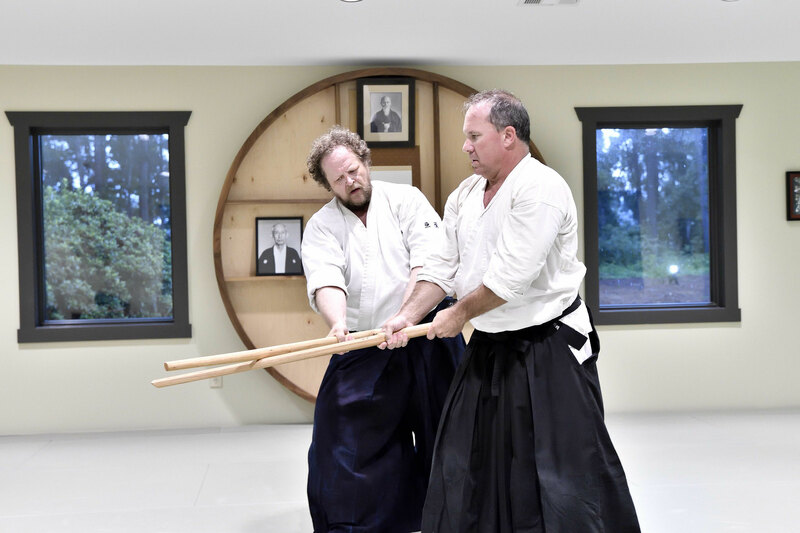 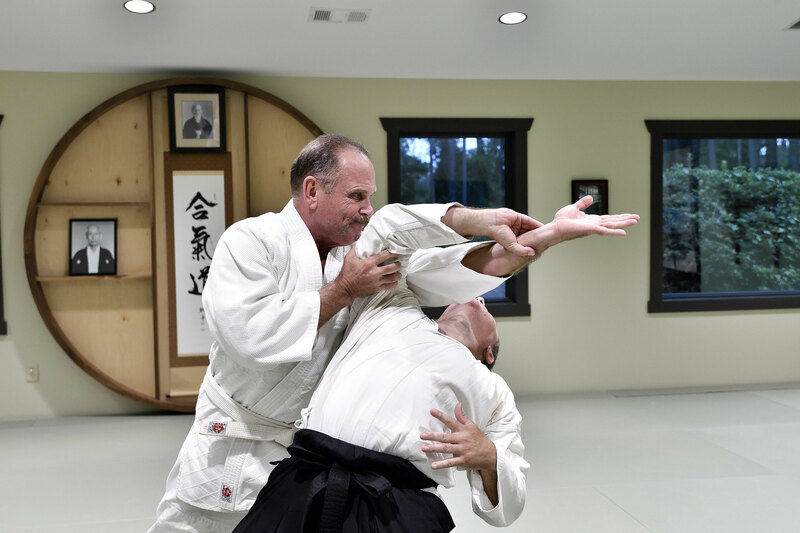 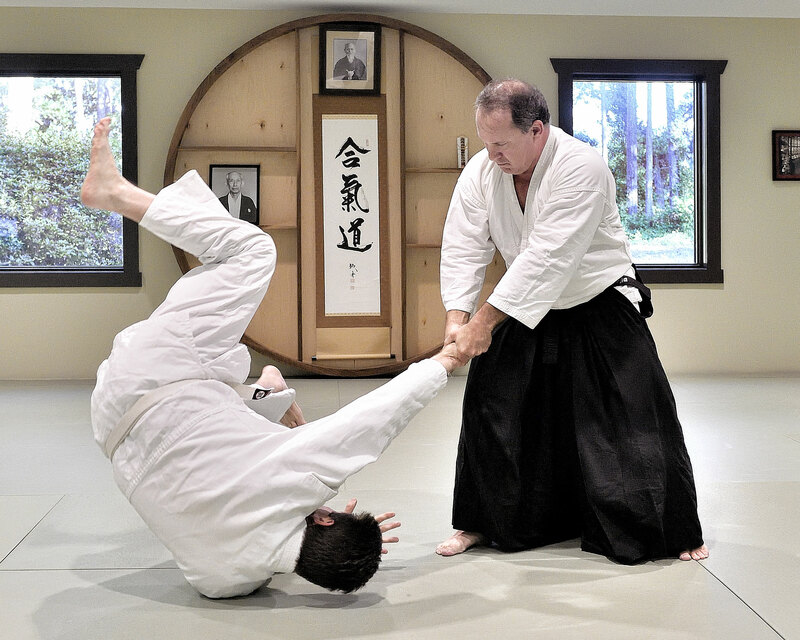 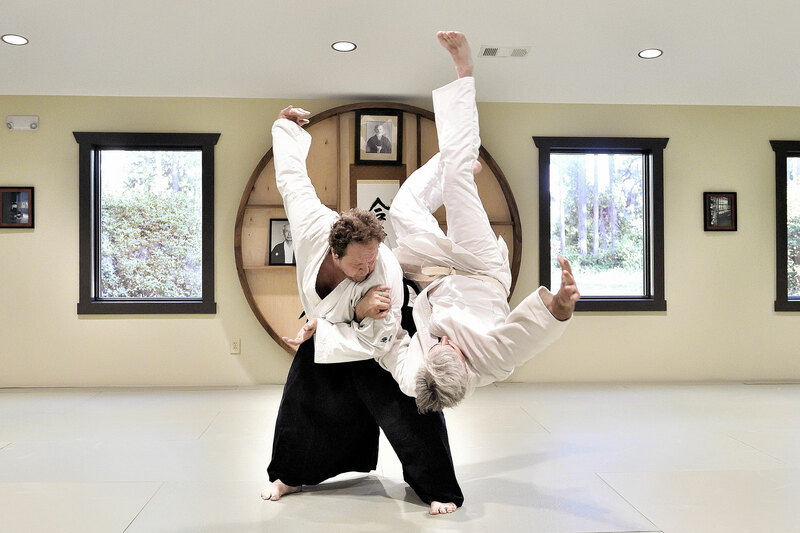 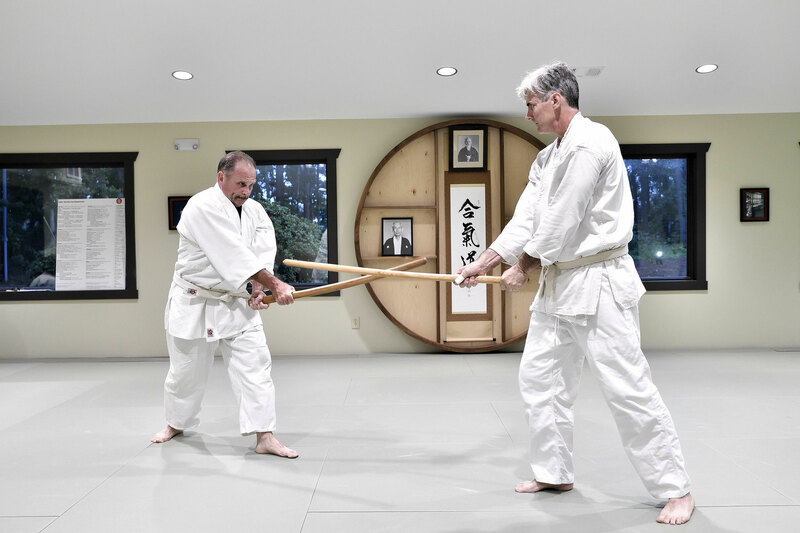 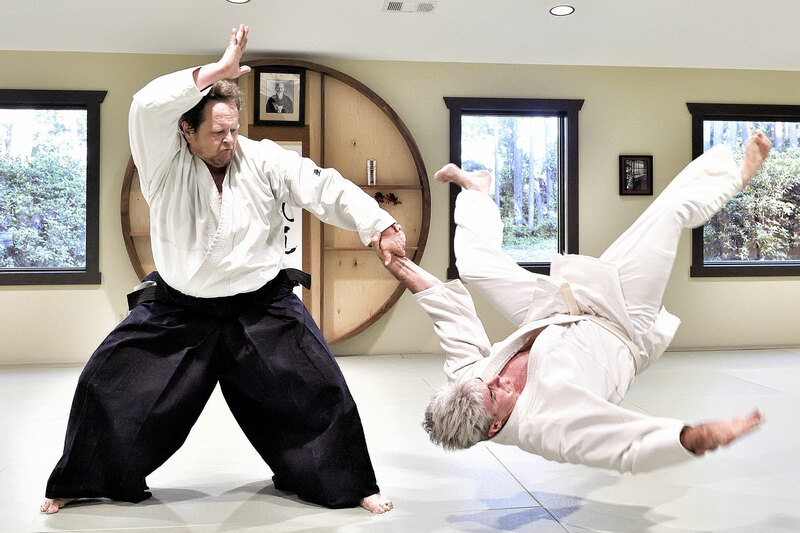 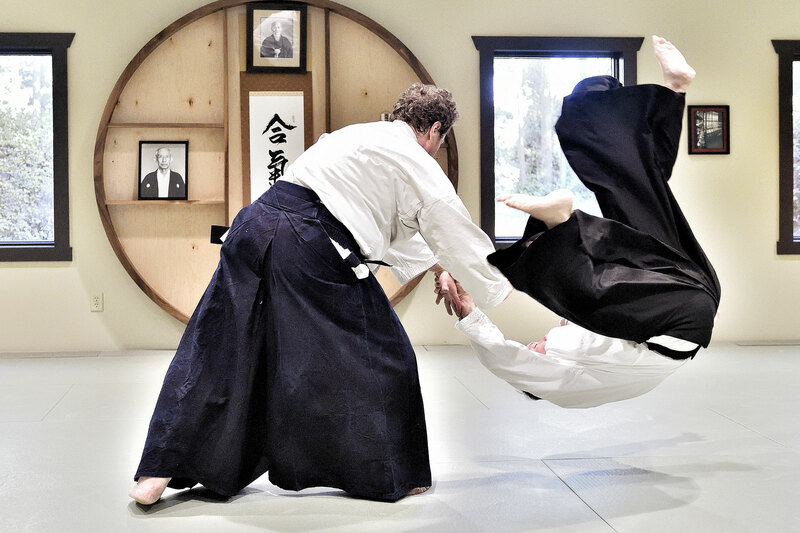 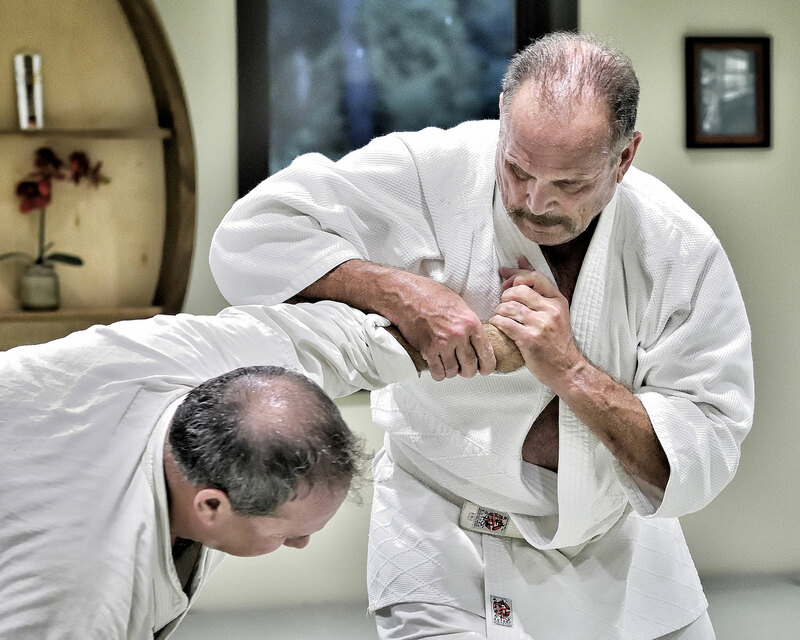 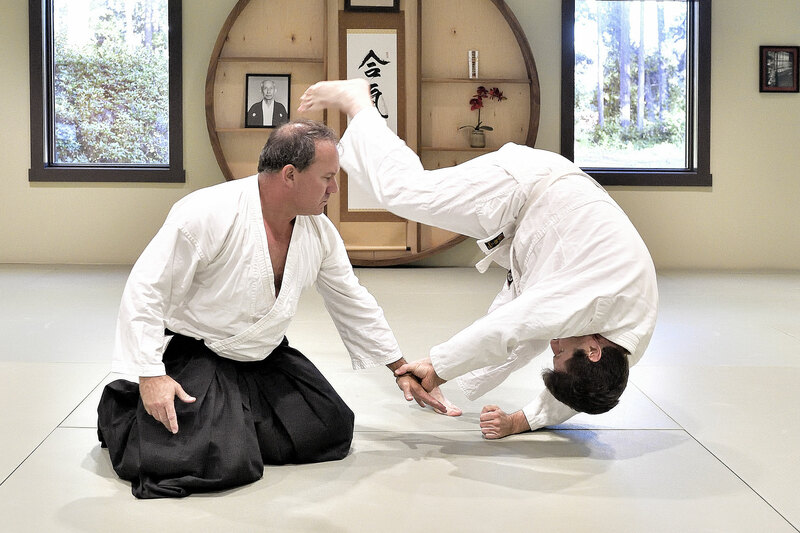 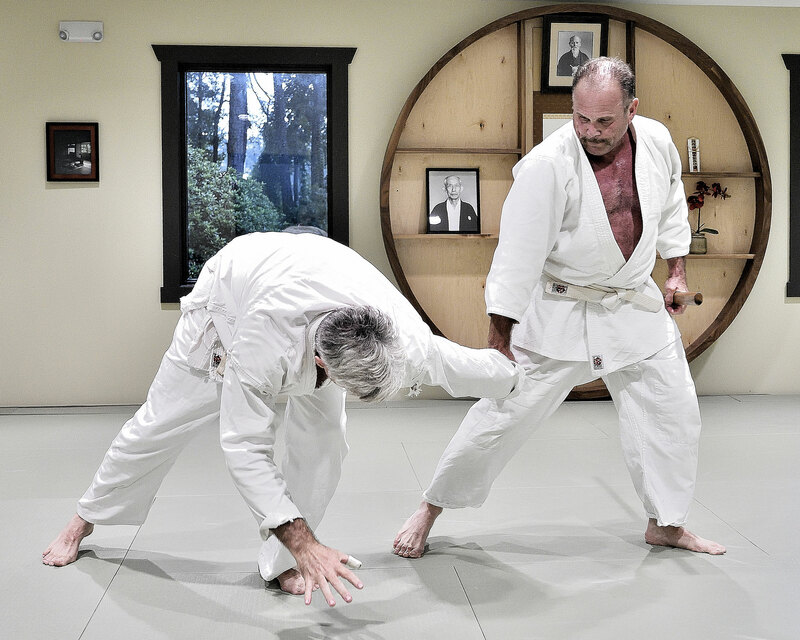 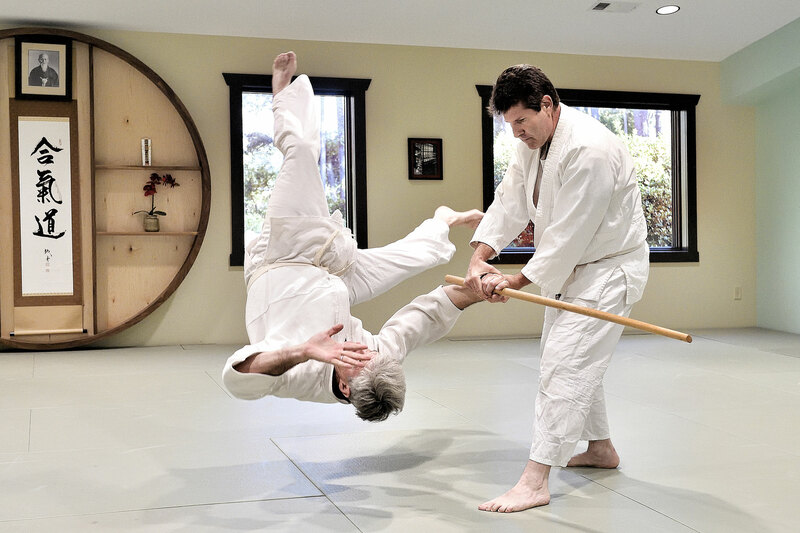 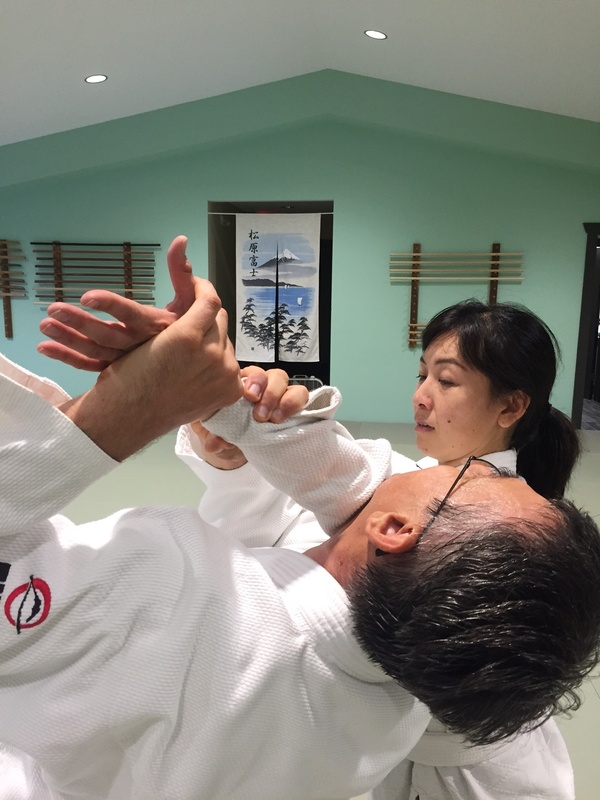 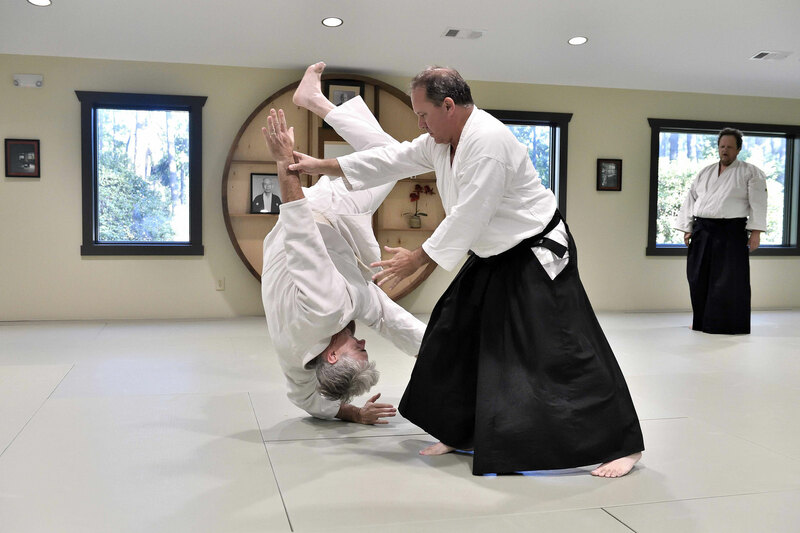 Aikido training merges sophisticated spherical and flowing movements that culminate into powerful throwing and pinning techniques that can neutralize an opponent . 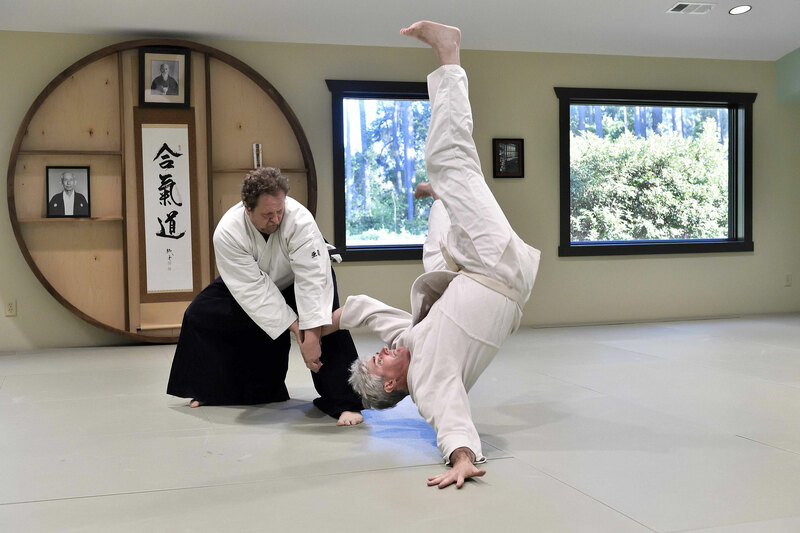 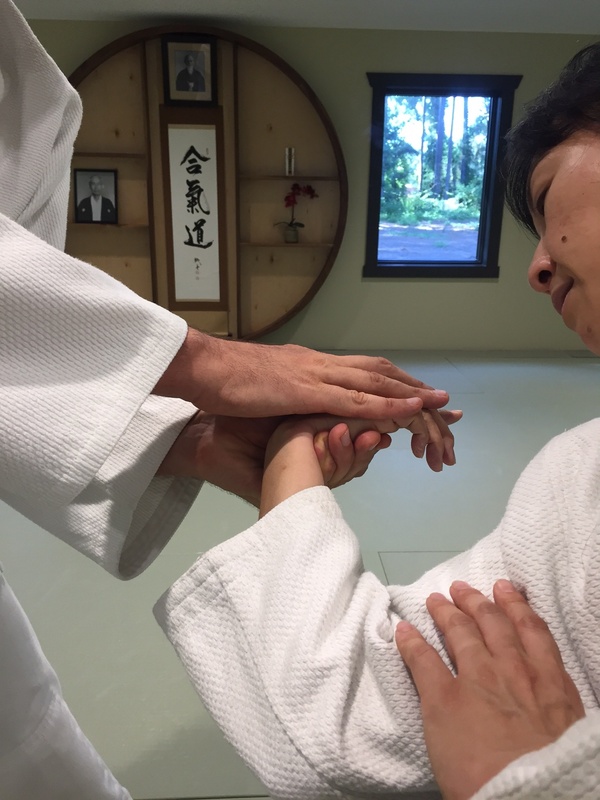 Students of Aikido develop enhanced flexibility, strength, awareness and endurance while learning to center the mind and body.